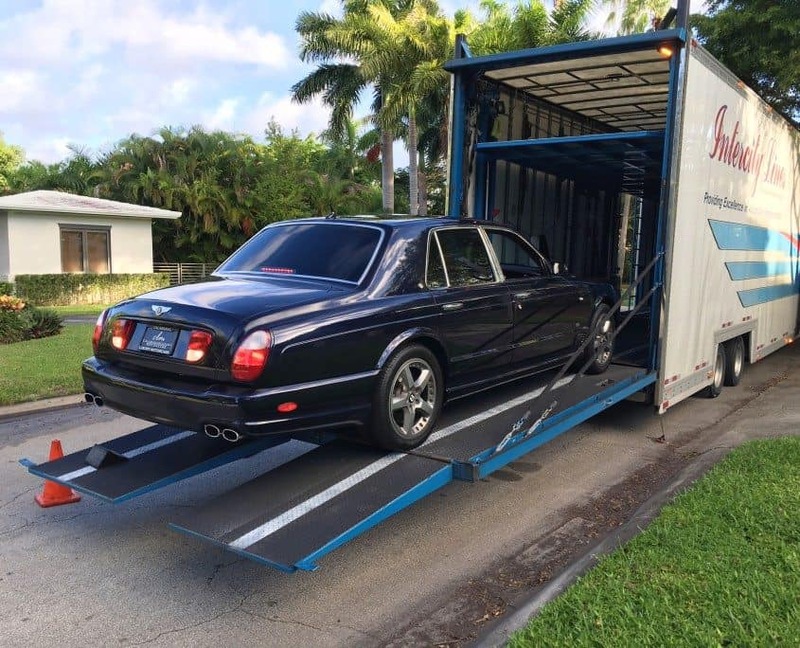 For over 35 years Intercity Lines has set the standard for enclosed auto transport. 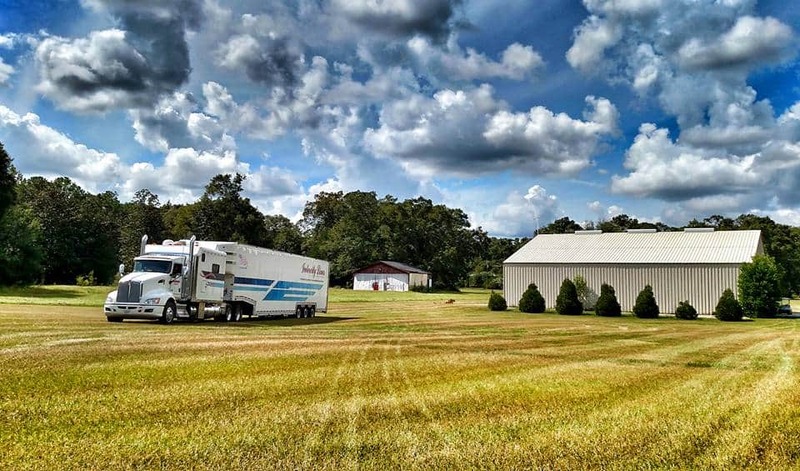 For maximum protection, our auto transport trailers are fully enclosed and insulated from extreme hot or cold. Air ride suspensions are used to cushion the ride over rough roads to ensure your vehicle has a smooth journey. The automobiles are kept level at all times while being loaded and secured in the transporter. Special nylon tie-downs and soft cloth wraps protect even the most delicate auto from damage. lntercity Lines’ transporters are fitted with a hydraulic lift-gate for safe and easy loading. Using the lift-gate instead of steep ramps keeps the car level at all times and eliminates any drive line strain or undercarriage damage on low clearance race cars. 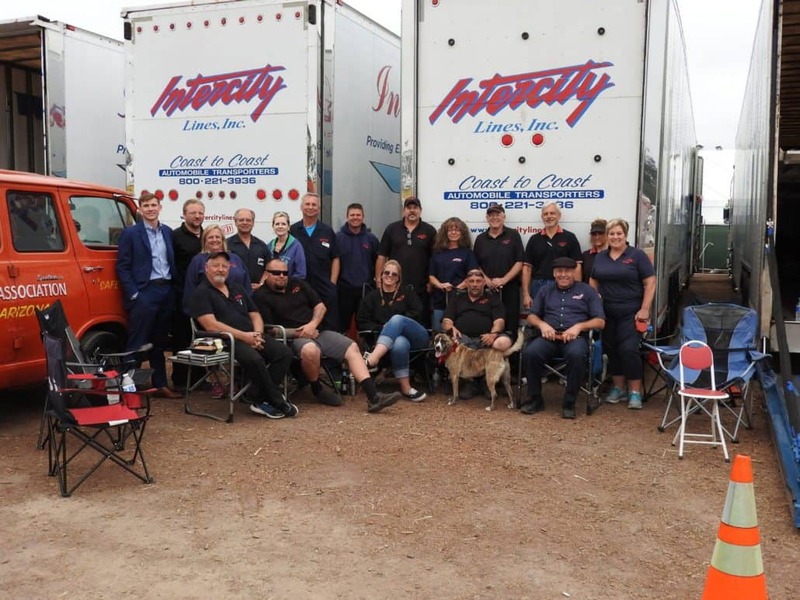 Every Intercity Lines’ driver is a team player and takes a great deal of pride in the valuable cargo that is entrusted to them. 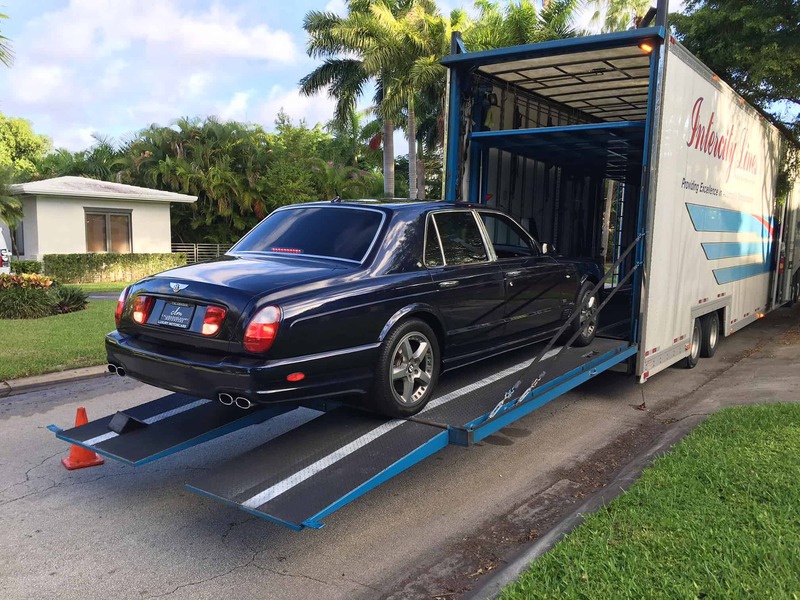 It is not unusual for a driver to transport 2 or 3 million dollars worth of automobiles in a week’s time. We are especially proud of our transport drivers and feel that they are the “Best in the Business”. Intercity Lines provides the highest standard level of coverage available in the automobile transportation business. Each unit is equipped with a QUALCOMM mobile satellite system allowing for up to the minute tracking and the ability to communicate to and from each of the transporters. Other than our Headquarters in Massachusetts Intercity operates without terminals, choosing instead to offer a premium door-to­ door delivery service. Avoiding terminals guarantees you a quicker delivery and insures the safer handling of your automobile. With Intercity Lines, you can count on having the SAME Transport and Driver from start to final delivery. Certainly, a safer and quicker way to deliver your car.